If anyone out there is having trouble spending their money and would like to give me something, I decided to write a post to help you out! See how adorably and nice I am??? So…my birthday was in June…(the 3rd), but I am a firm believer you can receive gifts anytime you want to. I mean, give. Give gifts! Anyways…I have a Pandora bracelet. Only, it’s not Pandora, it’s from a brand called Silverado. It’s cheaper but the quality is amazing and I love it! I have a couple of charms, but it’s nowhere near being full! 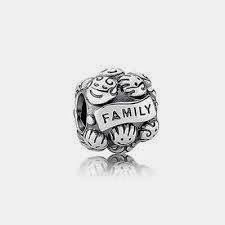 I love the little family charm…I’m definitely gonna get this eventually…because I’m far away from my parents and I miss them. And it’s cute. The clove definitely should come to my collection…I mean, I need some luck coming my way, ya know? Well..I’m pretty lucky already…but still! 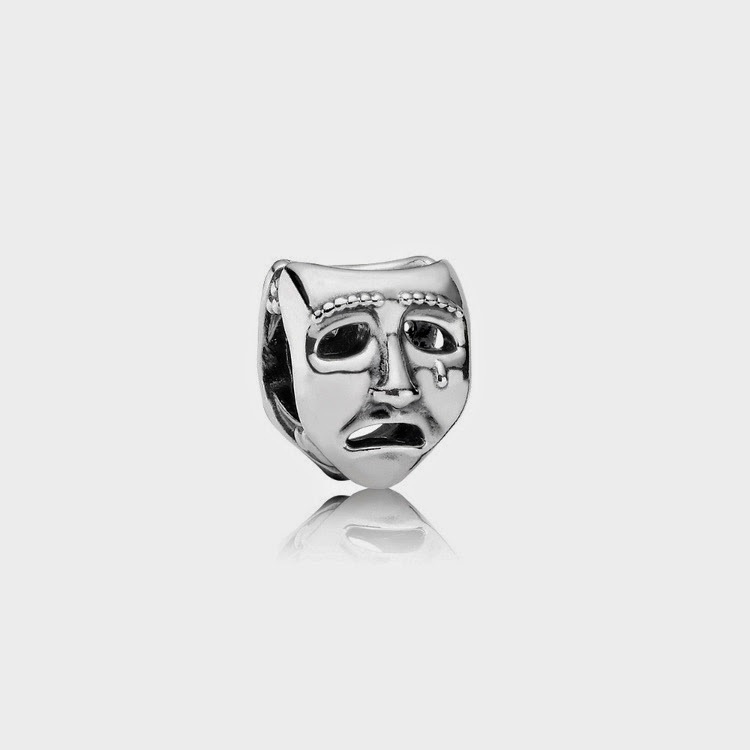 I found this charm while browsing Google for this post…and I am definitely gonna get this! My Opa was an actor and even though he died when I was 9, he was always a big part of my life…and I think it would be a nice way of honoring him! So…if any of you lovelies want to give me any kind of present, feel free to!! !